Because In Life it’s The Journey That Counts, Not the Destination. Do you feel like you need a change? Are you still looking for your true self? Have you been dreaming about a journey to faraway lands? Time to stop making excuses and finally take charge of your life! 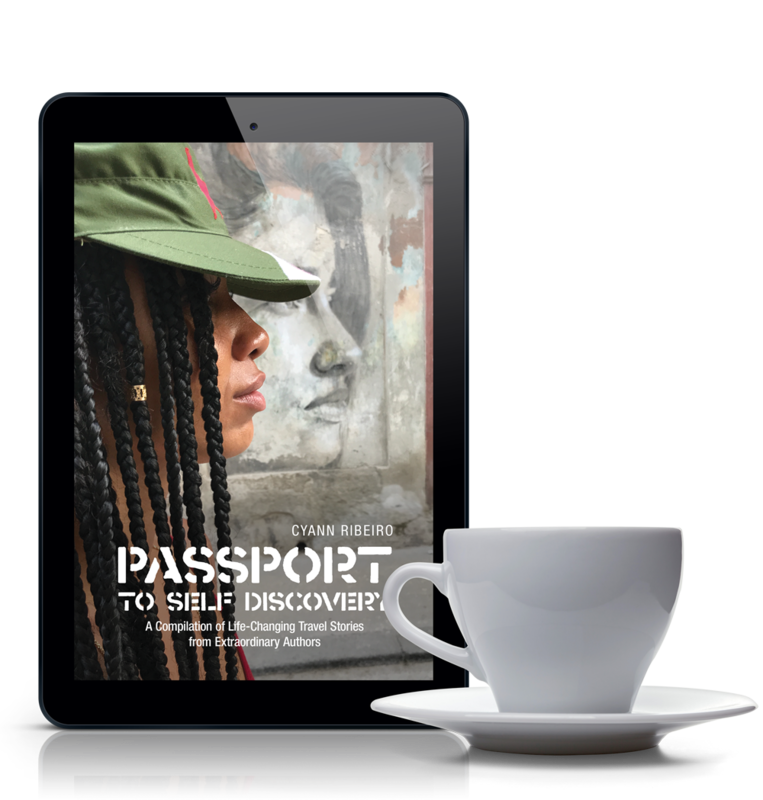 The Passport to Self-Discovery is an extraordinary compilation of life-changing travel stories that will give you the inspiration you need to explore the world and yourself. 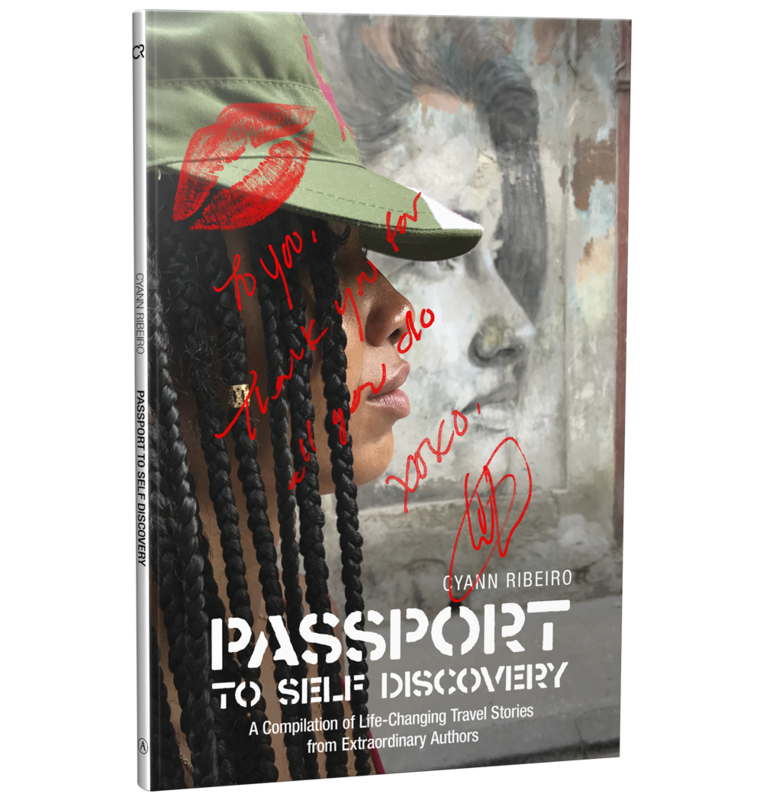 This amazing book project created by best-selling author, Denita Austin and stories shared by extraordinary authors will take you on adventures from Paris to Bali and all around the world. Dive into your wanderlust and book that ticket to live your life to the fullest. Get in touch with your true self! Nothing will ever be the same after this extraordinary journey. This inspiring mix of travel experiences will let you explore different parts of the world from the comfort of your own home. A book you can just pick up and enjoy whenever you have a spare minute. Your time is Now! Get Ready To Change Your Life Through Travel.